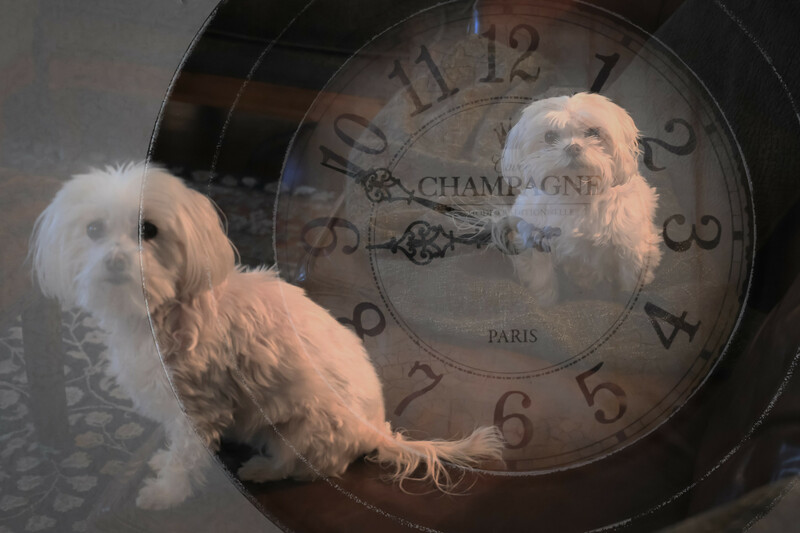 Our little dogs, of course, have no concept of time and could care less what the clock says. However, what they do seem to have is an innate sense of when certain things are supposed to happen each day. For instance, they’re normally bugging me a few minutes before the time I normally feed them. So even though they can’t tell time and have no sense of it, Daylight Savings does affect them … or rather, it affects me.